Sunday Funday just got even better. 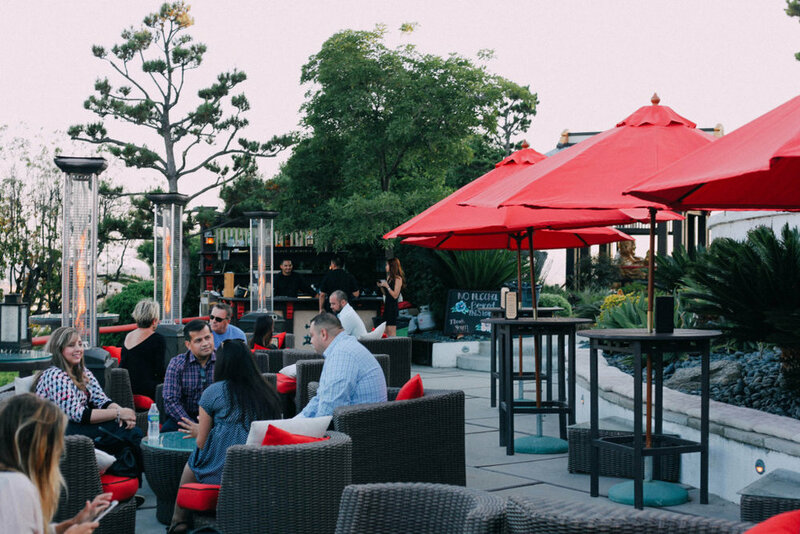 The Pagoda Bar at Yamashiro is now open on Sundays in addition to Thursay-Saturday! Finish the weekend strong by bringing the whole crew to the Pagoda Bar, where you can sip on cocktails like our famous Mai Tai and enjoy small bites and sushi while overlooking all of LA. Good music, a perfect breeze, and most likely a fantastic sunset over the city await you! Don't let Monday ruin your Sunday. 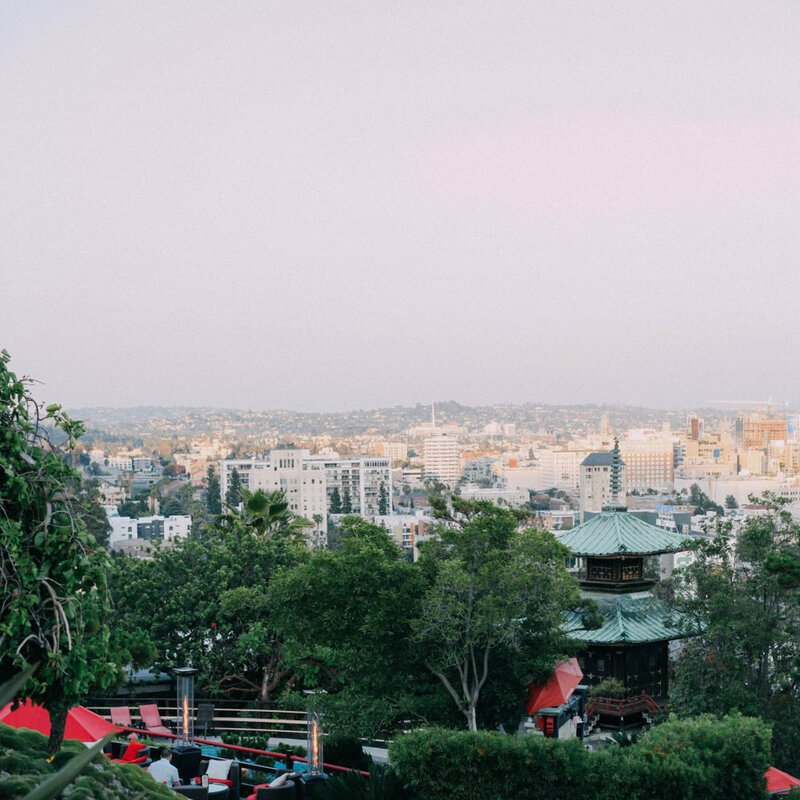 Squeeze every ounce of fun out of the weekend with us at Yamashiro!